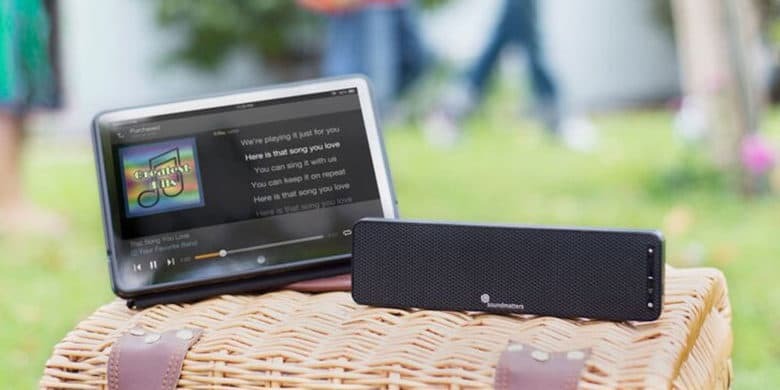 We've rounded up the best Bluetooth speakers at the lowest prices. Bring your favorite tunes and shows wherever you go with one of these massively discounted Bluetooth speakers. This Bluetooth speaker is built to be tough and sound great. 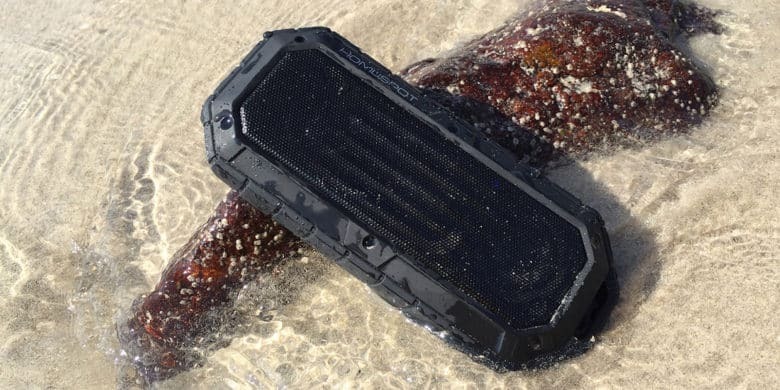 This rugged, weatherproof speaker deflects dust, dirt, and water, and is coated in a rubberized surface that can stand up to any rough and tumble trips. Along the way, its pair of high performance 6W acoustic drivers and passive bass subwoofer deliver awesome audio quality. Additionally, it sports a noise-canceling speaker that’s perfect for taking calls. Buy now: Get the HomeSpot Rugged Waterproof Bluetooth Speaker for $29.99. That’s a 62 percent discount. 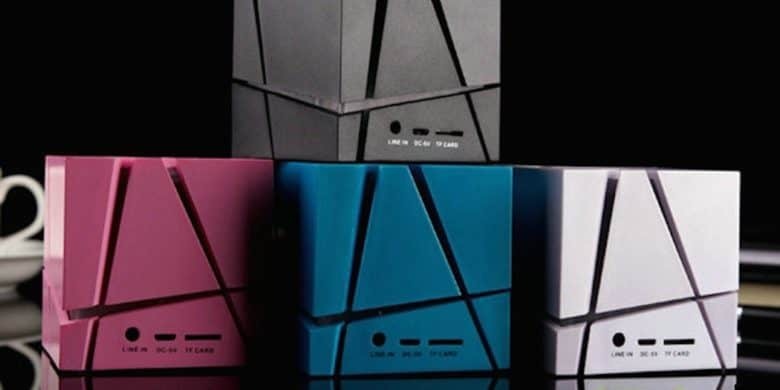 The Cube Speaker looks cool and sounds great, perfect for your futuristic dance parties. This futuristic Bluetooth speaker pairs easily with your smartphone or any other Bluetooth-compatible device. It’s layered in colorful LED lighting, helping create a cyberpunk dance party vibe. And of course, it delivers rich bass and clear trebles, so it sounds as good as it looks. Buy now: Pick up “The Cube” Bluetooth Speaker for $21.99. That’s 56 percent off the usual price. Can’t get away from your shows and tunes? 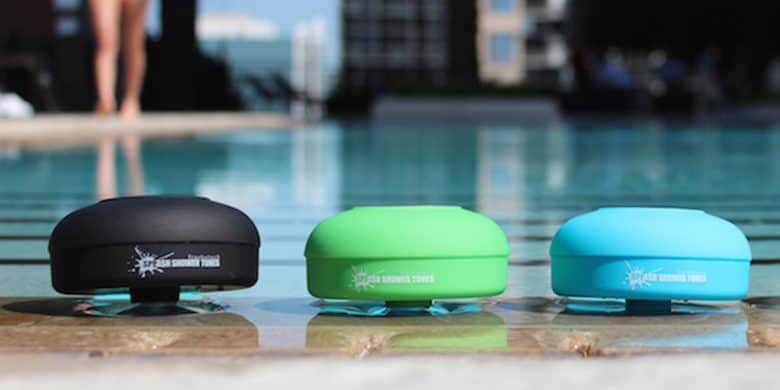 Bring them into the shower with you thanks to this waterproof Bluetooth speakers. When you want to catch that show while you’re showering, don’t bring headphones into the shower (seriously don’t) or turn your stereo system up loud, bring this waterproof speaker in there with you instead. It suctions to any flat surface, so you can control volume, navigate tracks and more as you sud yourself up. It connects to almost any Bluetooth-connected device, and even takes calls if you really, really need to. Buy now: Get the FresheTech Splash Tunes Bluetooth Shower Speaker for $19.99, that’s 59 percent off the usual price. Despite its slim profile, this compact Bluetooth speaker is big on sound. At just 3 quarters of an inch tall, this may be the world’s flattest Bluetooth speaker. Yet it delivers amazing sound with big bass thanks to custom, rare-earth neodymium drivers, and lasts for 10 hours on a single charge. 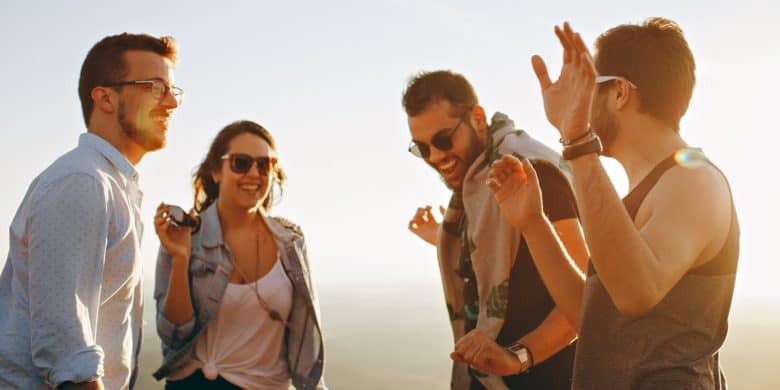 It pairs to any Bluetooth-enabled device or via the included audio cable, and features noise cancellation for taking calls. Buy now: Get the DASH A speaker for $59.99, a full 69 percent off the usual price.